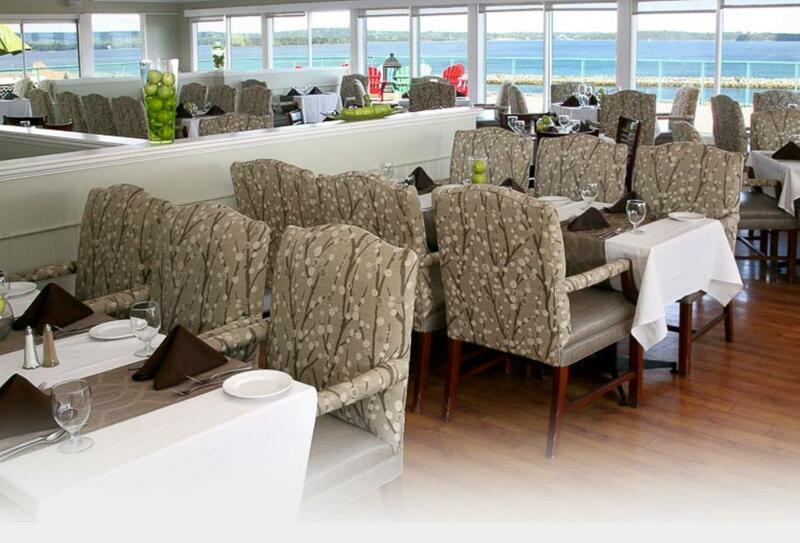 Offering the best of east-coast hospitality, Oak Island Resort is a seafront hotel in Nova Scotia’s South Shore region. Features include a cosy fireside lounge, plenty of leisure facilities such as tennis, basketball and mini golf and a relaxing spa. Enjoy the indoor and outdoor pools and a choice of three restaurants. 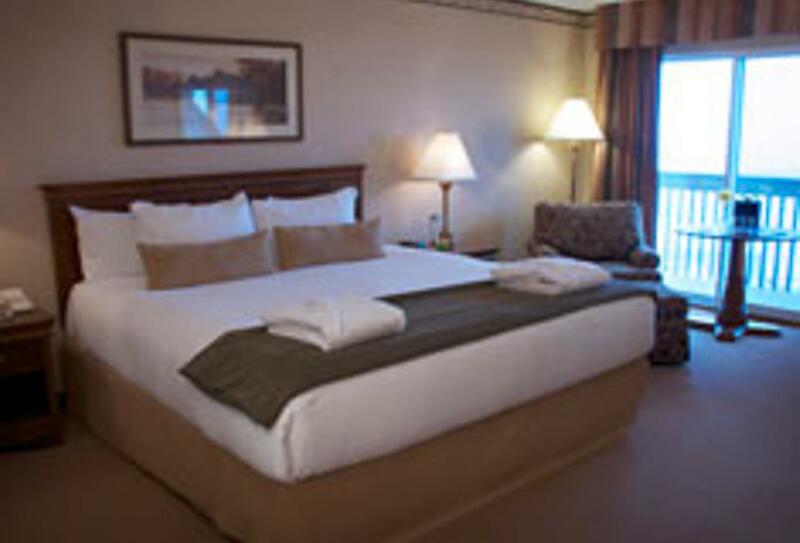 Guest rooms offer one king size bed or twin beds and some open out to a balcony. Fresh, local ingredients are used to prepare traditional favourites. Served either indoors or al fresco on the patio. Open for breakfast, lunch and dinner. Welcoming venue with a fireplace, live entertainment, food and drink. 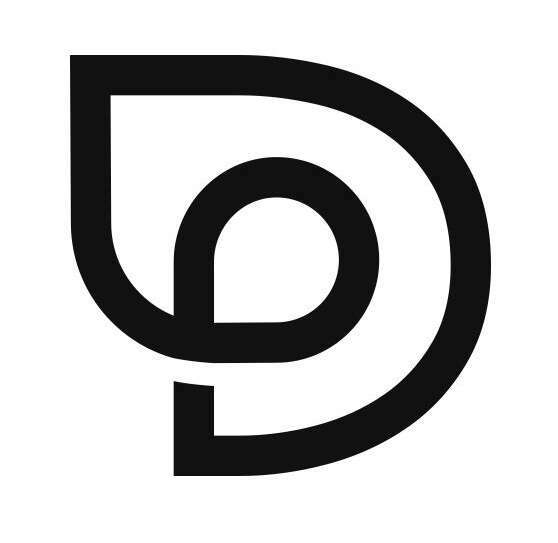 Open daily from 14:00 to 21:00. 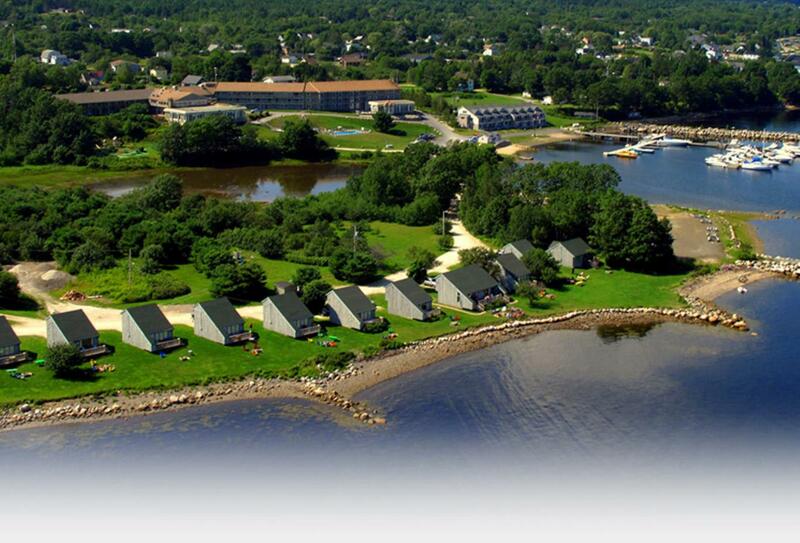 Oak Island Resort is on Nova Scotia’s south shore, a 45-minute drive from Halifax. Halifax Stanfield International Airport is 90km away.